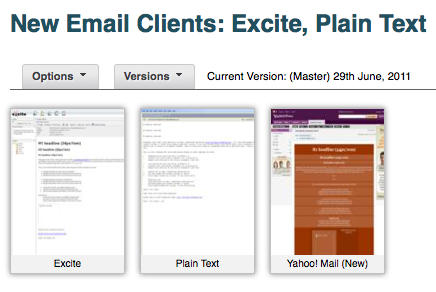 With the addition of these three email clients, PreviewMyEmail takes screen shots on 40 email clients. 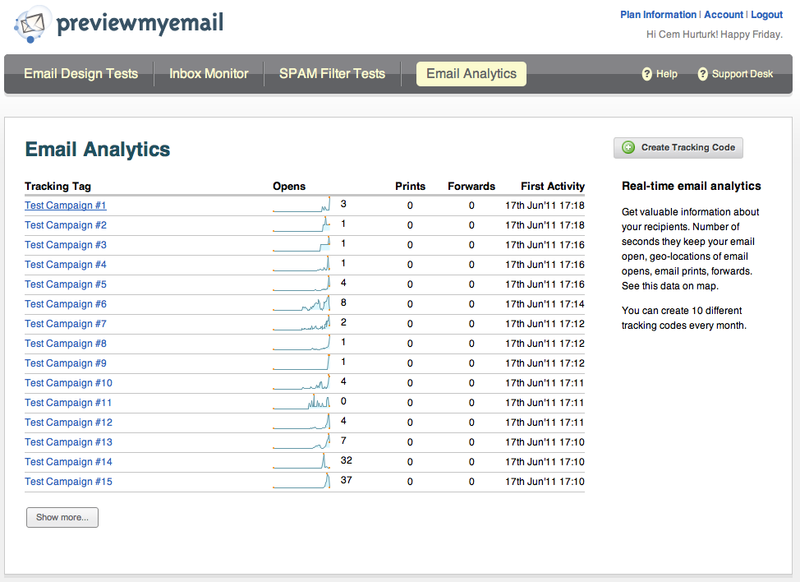 You can test the design of your email on 40 email clients with a single mouse click and get results in just a minute. You can integrate our email design testing service into your own service by using our white-label API and make money from it. We will continue adding new email clients to the family and do our best to make PreviewMyEmail #1 solution in email design testing industry. Posted by Max Ilin on July 30, 2011 in Email Design. We are excited to introduce our 36th email design testing client, Microsoft Outlook Web Access (OWA) 2010. 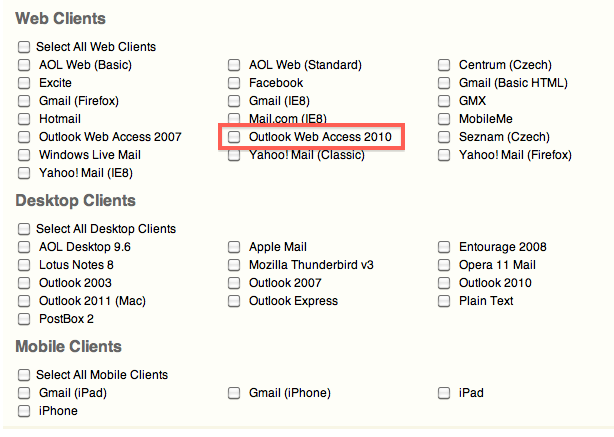 You can now test your email design on OWA 2010 as well as other 35 email clients. 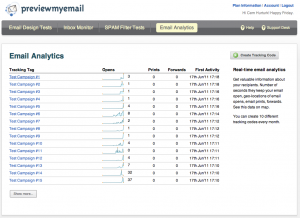 For a list of supported 36 email clients, please visit our Email Design Testing page. OWA 2010 is now available to all our users who have at least basic plan subscription. 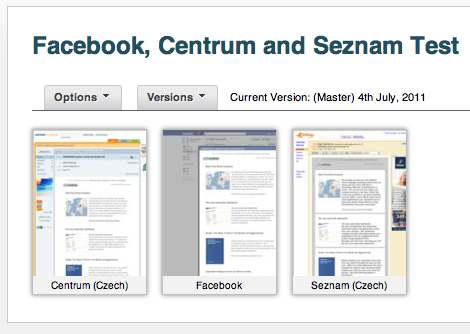 Posted by Max Ilin on July 17, 2011 in Email Design. We will be adding more local and global email services to the family in following weeks. Please stay tuned. If you have any requests for our email design testing family, just get in touch with us. Posted by Max Ilin on July 4, 2011 in News. Posted by Max Ilin on June 29, 2011 in News. 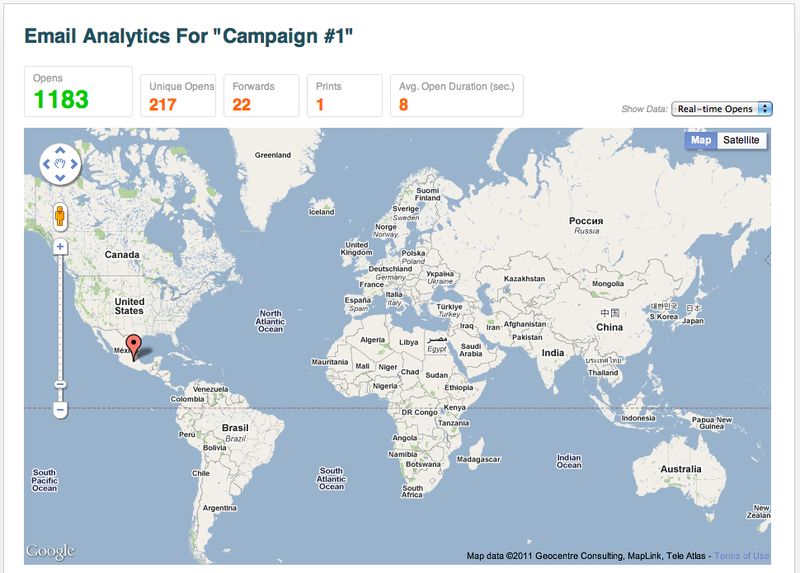 We are very excited to introduce to most advanced and powerful feature to our service, Email Analytics. 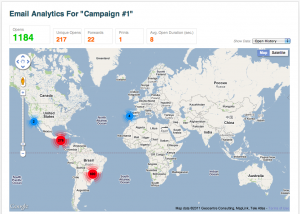 This feature provides you a valuable data you have never had before. 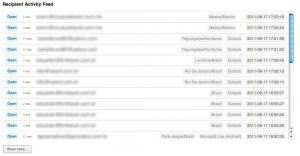 You will be able to see the popular email client list being used by your recipients. Also, you will be able to see where your subscribers open emails? 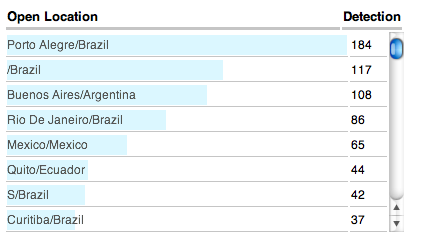 You will get this data in city/country level. Addition to these two metrics, you will be able to see who is opening and how many seconds they are keeping your email open. 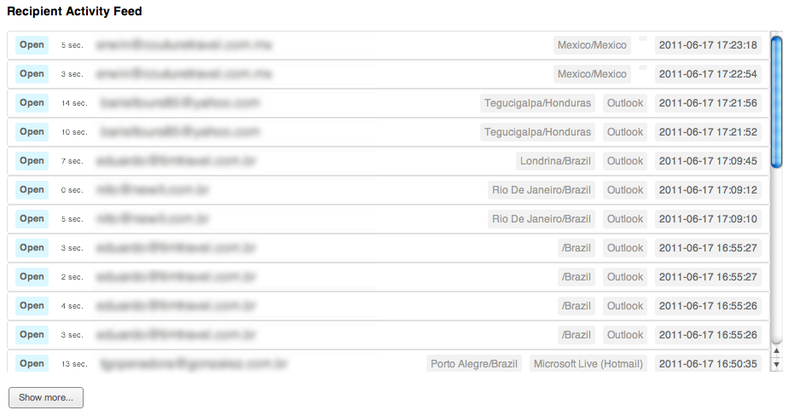 Also, you see the list of recipients who printed or forwarded your email. You will see dropping pins and clusters on the map in real-time. Enjoy. 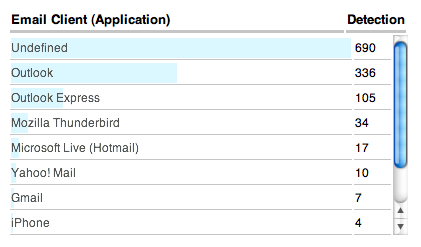 You can see which email applications are being used by your recipients. This will help you to optimize email design for the most popular email clients. 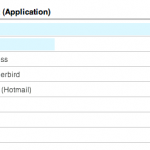 Learn where recipients open your emails. 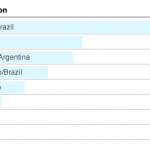 This data may help you to run more targeted email campaigns for specific regions. 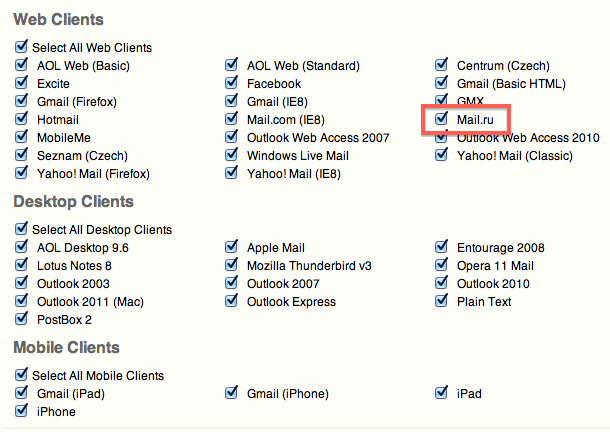 See which email address has opened, for how many seconds. See if they have forwarded or printed your emails. All in real-time. We hope you like this cool feature. Feel free to get in touch with us for your comments/feedback. We will be happy to hear from you. Posted by Max Ilin on June 17, 2011 in Email Analytics.